To build the anticipation, I'm starting at 10 and working towards one. OH THE TENSION. I can hardly stand it! Haha! I've written formal reviews for some, but I've also summed them up in a few sentences because sometimes, you just want to get to the point. Super funny and heartfelt. Not what I was expecting. 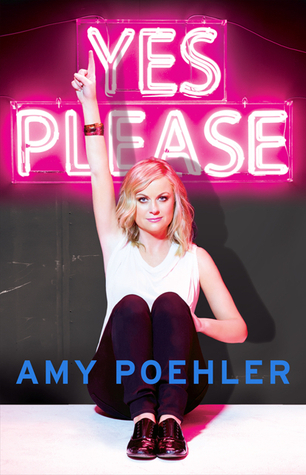 NOT like Bossypants, but Amy has some very insightful essays with powerful, loving messages. After reading this, I like her about a million percent more and since I was already a super fan, I'm basically one second away from friend-stalking her. Note: Amy, if you're reading this, totally don't take that literally. I'm just using it as an example of how much I loved your book! I'd never stalk you. That'd be crazy. An additional note: Your new couch is super cute! Best YA of the year, as far as I'm concerned. 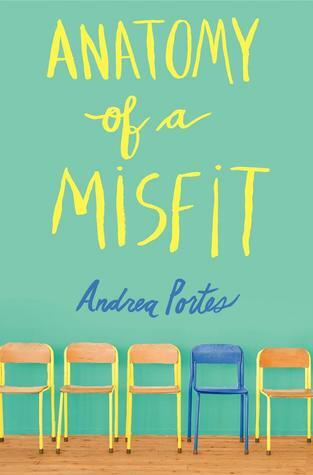 I got pretty heavy into YA this year, for the first time ever, and although there are some fantastic reads out there, Anatomy of a Misfit has become my favourite. It was funny, snarky in the best way, but there's also a depth of emotion, almost like the book wears its heart on its sleeve. It's uncomfortable at times, but only because it took me back to the painful emotional onion that is teenaged estrogen, and considering that I was in high school almost twenty years ago, that's pretty impressive. Click here for full review. 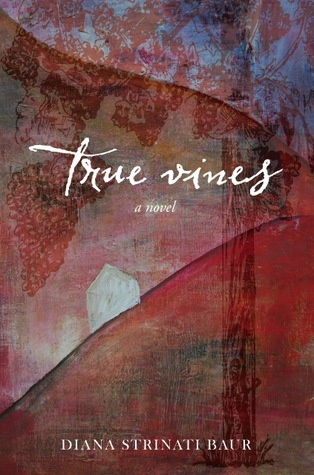 Women's Fiction at its finest--a true emotional journey, but True Vines stands out because it's done to perfection. The pace is quicker than most, which kept me very engaged, and the real raw-ness of the story leaps from every page. Probably not one you should read on a plane or in public, though, because it's a bit of a cry-fest in parts. You've been warned. Haha! If Sheldon Cooper were to write a memoir about dating Amy Farrah Fowler, this is probably as close as you could get. Of course, you'd need to substitute Amy for a free-spirited woman named Rosie and Sheldon's role would be played by Don, a geneticist, but the social incompetence combined with intellectual brilliance rings true. 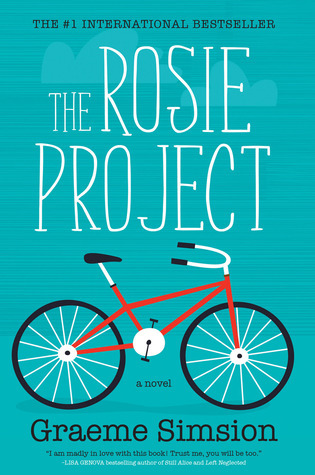 The Rosie Project is delightful with its prose and the love story is heartbreaking and heartwarming all at the same time. This is a book that'll make you think, long after you've finished the last page. 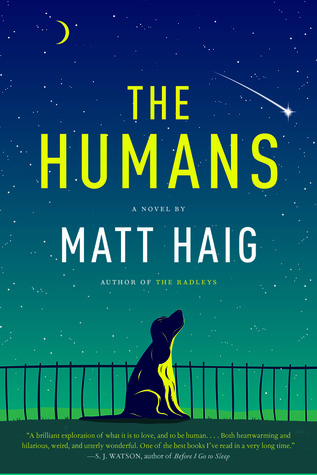 "An alien living among us" isn't a new tale, but Matt Haig's take is utterly original. It got a ton of buzz that's still going strong and that's because it's a universal story that secretly (and then overtly) presses a social agenda of basically being a good person and making the most of what life has to offer. Plus, it's funny, so there's that too. Holy incredible story of survival. Haunting. Terrifying. Awe-inspiring. 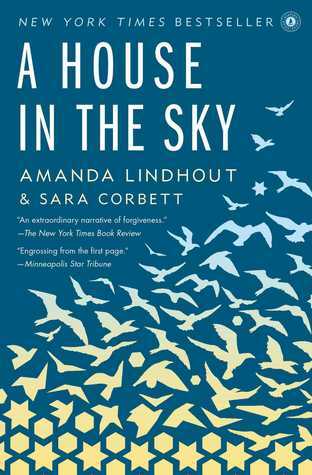 If you can get over how this memoir came to be, meaning that Amanda Lindhout chose to be in an unstable place during an unstable time, then prepare to be amazed with what the human spirit can accomplish. Also? You need to shut it because everyone makes mistakes and it's what a person does afterwards that really counts. A House in the Sky certainly isn't an easy read, but the good news is that you know the story ends well because, well, she wrote the book. Trust me, you'll be holding onto that fact desperately because it really gets grim. But those moments are where Amanda shines the brightest. Like to the point that you'll see spots. And in its essence, that's what this book is about--the strength of the human spirit. I freaking love Chevy Stevens and she nailed it with That Night. It's a hot old mess of emotion and a thriller that kept me guessing until the end. There's a forbidden romance too, which gave it some extra spice. 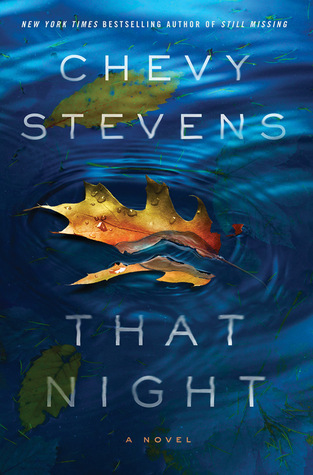 It certainly isn't creepy like other books Chevy Stevens has written, but it's the kind of book that you can immerse yourself in. Toni, one of the main characters, felt so real that I had to suppress the urge to start a crowd funding site so she could get some help investigating her sister's death. Don't start this one at bedtime, because you'll be awful cranky at work the next day while you try not to fall asleep at your desk. Incredible fantasy. Dark and foreboding, with a kickass heroine who takes no crap from anyone. She may have no idea how to run a kingdom but by golly, is she going to try. And I love me a heroine who's as fearless as she is determined. The world building is some of the best I've ever read, meaning I fell into it with little effort and for me, that's pretty rare. I can't freaking wait for the rest of this series. I'm super late to this series but the good news is that means I can binge-read them all. Think I'm kidding? 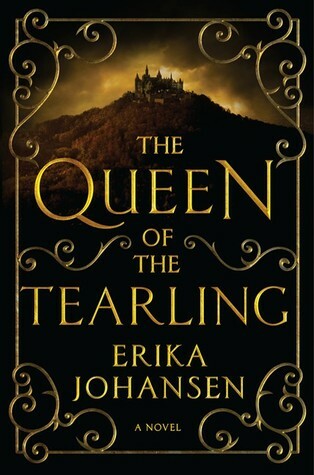 I literally just ordered three more in the series and will be stalking my mailbox starting tomorrow. This book is like a double masters class in How To Write Dialogue and The Line Between Bitchy and Snarky. I laughed out loud throughout the entire book and the steamy scenes are downright naughty. Oh, and it's a mystery/crime novel as well, so the pace is out-of-this-world, just like Charley Davidson, the Private-Investigator-slash-Grim-Reaper who I'm sure you'll fall for, just as hard as I did. This book, guys. I can't even. It's haunting and beautiful and gruesome, all at the same time. The writing is phenomenal and the story so consuming, it will stay with you for a long time. 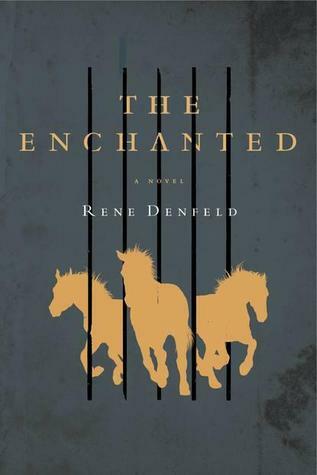 Even though I wrote a formal review, I'm still not sure that it captures how incredibly different The Enchanted is. There's no real way to describe it other than to say it's completely unique and moving. It may not be for everyone, but it's a book I think everyone should read. So that's my list, what's on yours? Did you have a favourite book of the year? If so, please share! I love hearing about books I haven't read! so going to have to check these books out. I've been DYING to read more by Chevy Stevens!! It's on my list! I lovingly compose all posts myself (which is why they're so awesome) so BACK OFF, plagerisers.. Simple theme. Theme images by merrymoonmary. Powered by Blogger.